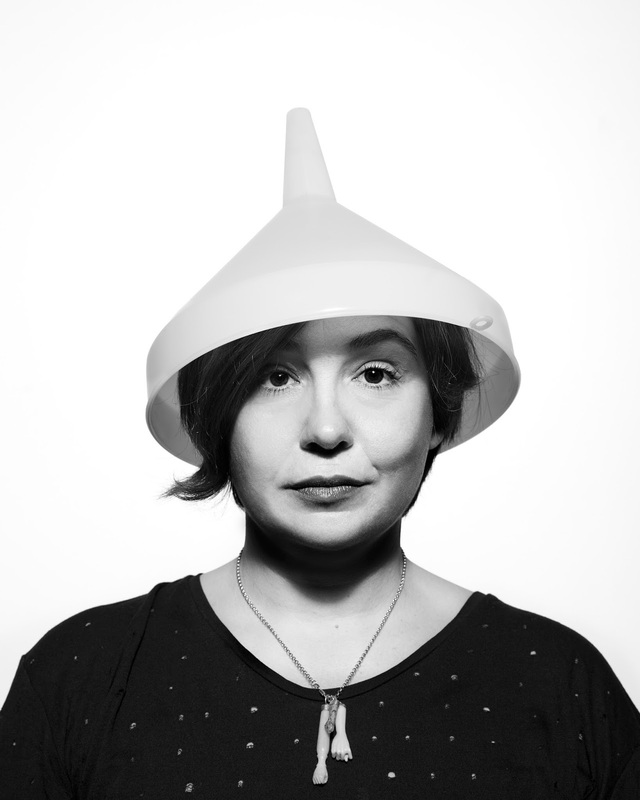 She then produced the critically acclaimed series The Afronauts in 2012, which explored the history of a failed space program in Zambia in the 1960s through staged reenactments of obscure narratives. De Middel continuously produces new bodies of work. The series This is what hatred did (2014), Sharkification (2015) and Jan Mayen (2015), to name a few examples were all published as books in 2015. Cristina De Middel has exhibited extensively internationally and has received numerous awards and nominations, including PhotoFolio Arles 2012, the Deutsche Börse Prize, POPCAP’ 13, and the Infinity Award from the International Center of Photography in New York. Cristina de Middel lives and works in Mexico. The Jungle Book. 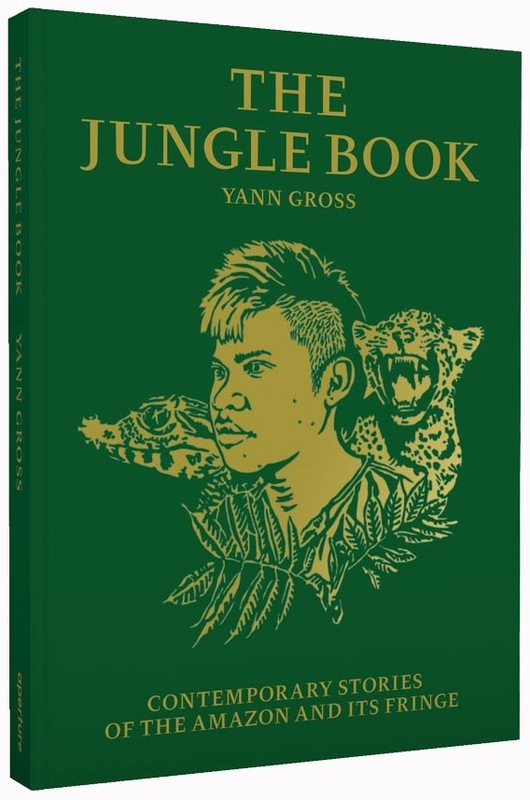 By Yann Gross. Aperture, 2016. Certainly one of the less disappointing book covers and titles that I can recall. Yan takes us to the real big jungle and the real big river not guiding us through its record-breaking density, but instead fades the green of the leaves and the waves of the river to make it more affordable. So no man-eating snakes, hairy tarantulas and lost tribes here — instead the flatness of the jungle and the routine of those who work near the river. Also, the right amount of text works like a machete to open a clear way across the surprising and yet unexotic images that construct a totally new and necessary perspective of the Amazonian. Totally a must have. 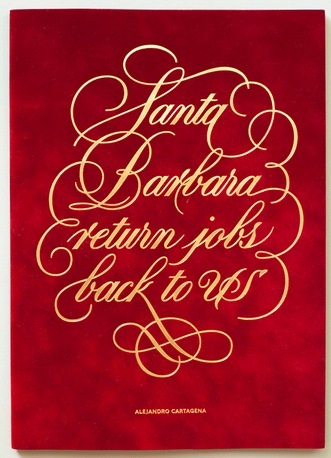 Santa Barbara return jobs back to US. By Alejandro Cartagena. Skinnerboox, 2016. Another great book cover, this one more enigmatic, to say the least. Alejandro walks the street of Santa Barbara in California to un-portrait the place and to bring more questions than answers in his description of the world famous city. Voluntarily staying away from the Californian stereotypes, his wondering around at night and his attention to mundane details question the legitimacy for privilege that its inhabitants proclaim and turning the limbo city into a dubious purgatory. In the actual political turmoil and uncertain future for immigrants in the US, Alejandro Cartagena uses the spiritual power of Santa Barbara (the Saint) to question the economic power of Santa Barbara (the city) in a beautiful book and with a very dynamic sequence. 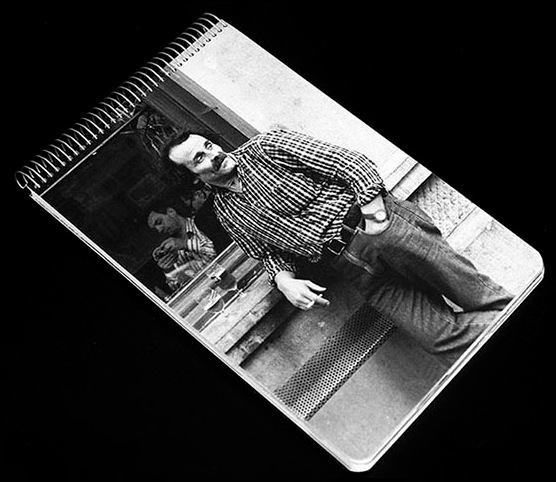 barespagnol. By Pablo Casino. Self-published, 2016. I know it is not a mainstream book but it is so beautiful that it had to be in my small list. Pablo Casino retraces the leftovers of an almost extinct colony. Don´t get me wrong, this is not one story about exotic natives in a far away territory, it is about Spanish people in Brussels. Immigrants of the 70s that decided to rebuild their own familiar environment in a new country, going against, as the book poetically points, the basic rules of evolution and adaptation. Now most of these people are gone but some of his settlements remain, and especially the most iconic one: the Bar, a real institution of the Spanish culture. Pablo visits the Spanish bars in Brussels and records what remains while building a narrative (only in Spanish, sorry) that drives you from the old anecdote to the big picture of a very contemporary issue, immigration.